Since I’m in the car several days a week, I’ve been able to cover a lot of ground not only on the road but also through audio books. 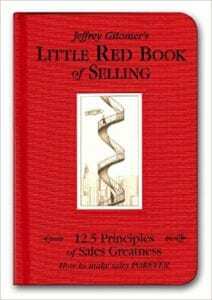 I’ve always been a big reader, and I’ve especially enjoyed reading books that make me a better businessman. I often get questions from friends and business colleagues about what books I recommend, and I also give our team at Fuse.Cloud reading “homework” from time to time when a book inspires me. 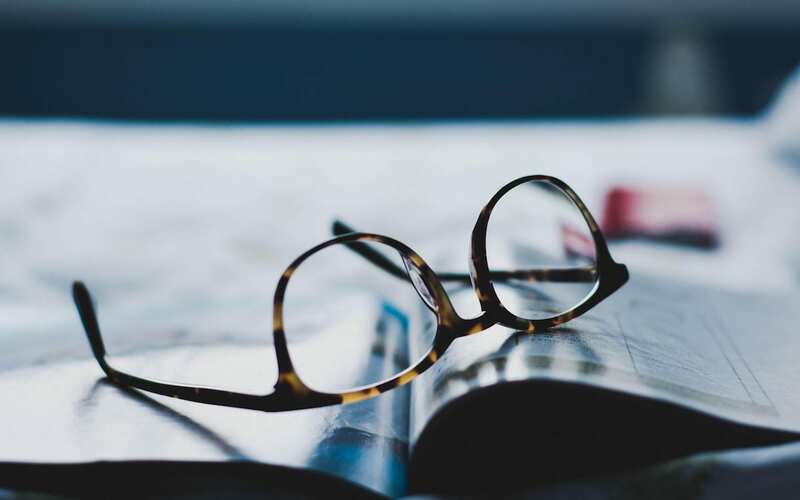 If you’ve spoken with me in the last few months, you probably know that Managing the Rockefeller Habits is typically my go-to in terms of book recommendations to business owners. 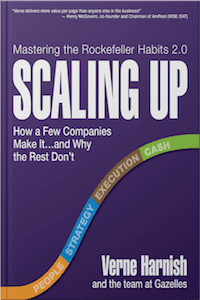 What you may not know is that there’s a 2.0 version out now called Scaling Up, which drills down into specifics why some companies make it and others don’t. The book focuses on four major decision areas that every company has to get right in order to be successful: people, strategy, execution and cash. Our Fuse.Cloud team is using this book and its processes to create a framework for success in our business. It has been a complete game changer for us, and I’m excited to see how these tried and true business principles transforms Fuse.Cloud for the better. If you’ve ever sat in or led a meeting and thought it was a complete waste of time, this book is for you. 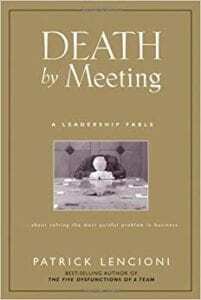 After years and years of meeting just for the sake of meeting, this book taught me that you need a plan and a goal for each meeting you have in order to be most productive. Lencioni offers a great framework for meeting structure that you can download here. 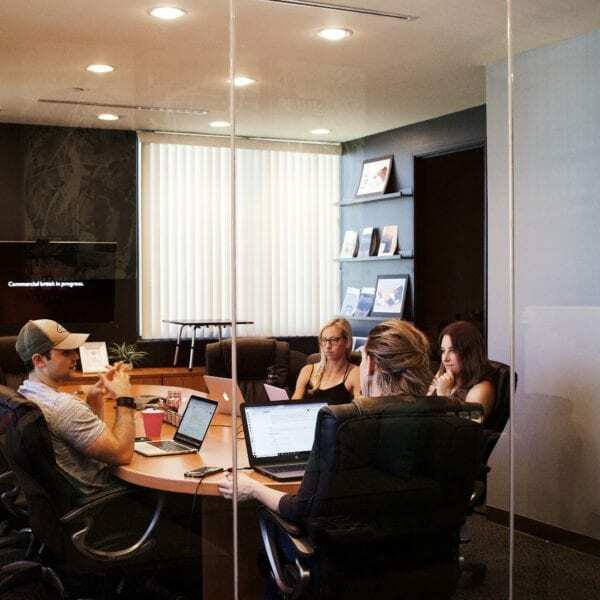 We’ve put this into practice at Fuse.Cloud, and it’s been great to see more engaged and focused employees – and successful meetings – as a result. Regardless of what level a salesperson enters Fuse.Cloud, this is the first book I hand them. 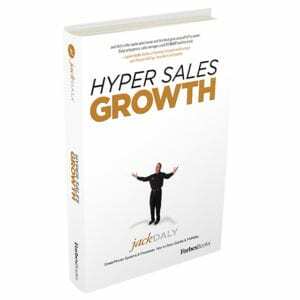 If you are in sales and haven’t read it, it’s an absolute must. “Value the relationship more than your quota” is one of the key takeaways from this book. 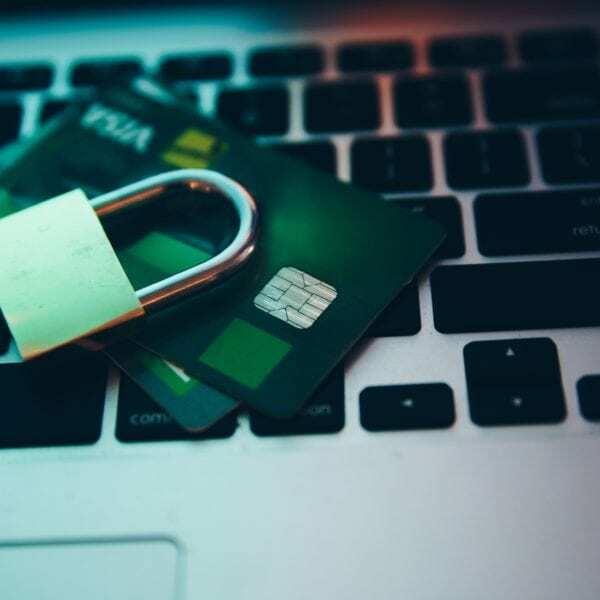 Gitomer provides so much practical advice about listening and caring about the customer – both of which I have been intentional about at Fuse.Cloud. 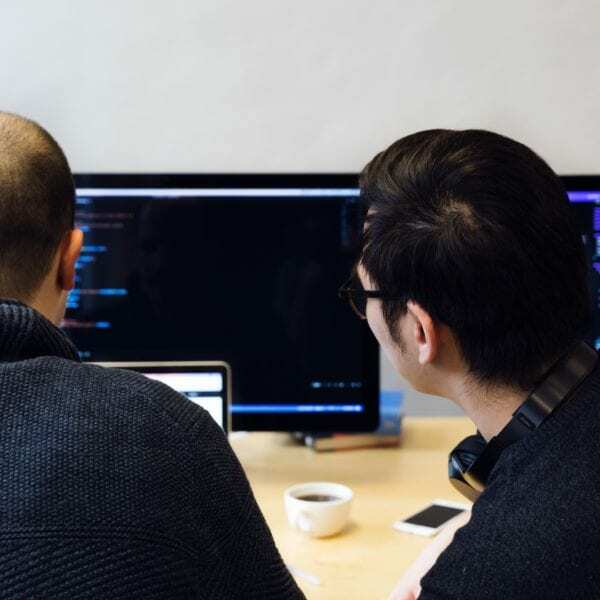 At Fuse.Cloud, we have had seasons where we’ve had a really large sales team, and we’ve had seasons where me and our Vice President of Sales, Michael Fowler, have been the only two on the team. If there’s anything I’ve learned, it’s that you can’t force sales growth if your team isn’t equipped to care about people. Caring about people is one thing I not only strive to do personally, but it’s also something that I’ve learned in telecom is what makes Fuse.Cloud different. Tiffany Bova is a growth and innovation evangelist who has worked with many Fortune 500 companies to help with business strategy. 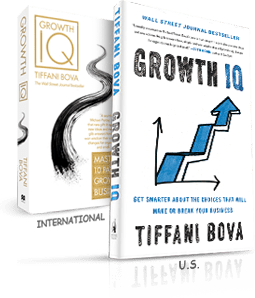 She wrote a book that focuses on ten key ways to grow in the face of competition—and how to chose the right path to growth for your current context. Since I’m giving you all of these great professional book recommendations, I’ll also share with you a personal one. 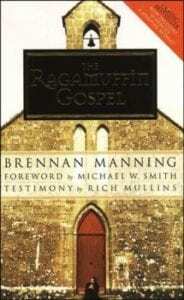 If someone asked me what my all-time favorite book is, I would say it’s The Ragamuffin Gospel. This book, written by Brennan Manning, is a reminder of the reason why Jesus came to this earth. It wasn’t for the pretty, put-together or powerful. It was for the “bedraggled, beat-up and burnt-out” ragamuffins who need Him. This book really hits home with me because it’s easy to get discouraged feeling “not enough,” when in fact He died for those of us who desperately need His grace. I hope you find this list of books helpful and worth the read. I always enjoy discussion of great books that help us accomplish our professional goals, so feel free to reach out to me at gary@fuse.cloud. Get all the latest content from our blog, our CEO and from around the industry once per month in your inbox! We offer digital voice, fiber and wireless backup services for businesses. Site by JFP Digital Services.